This playful bear has gotten himself in a predicament that you can use to your advantage! 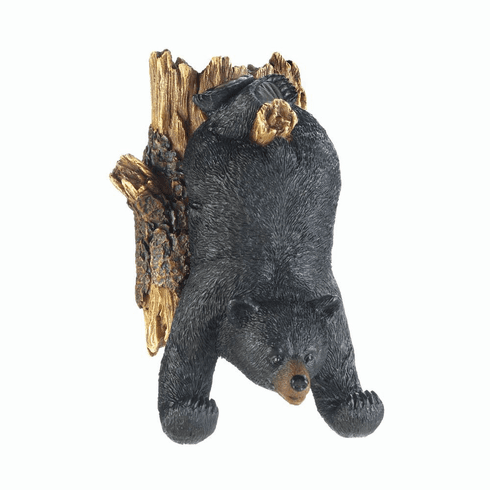 This whimsical wall hook features a black bear hanging upside down from a tree branch, and his outstretched paws will gladly hold your hand towel and more. Weight 0.4 pounds. 3.25" x 3" x 5.25". 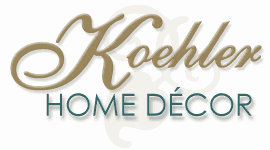 UPC Number: 849179028985.